Do you make New Year’s resolutions? Recycling would be a great New Year’s resolution! If you are not already recycling, you can start today! Recycling is a simple way for everyone to help out their communities and the environment. 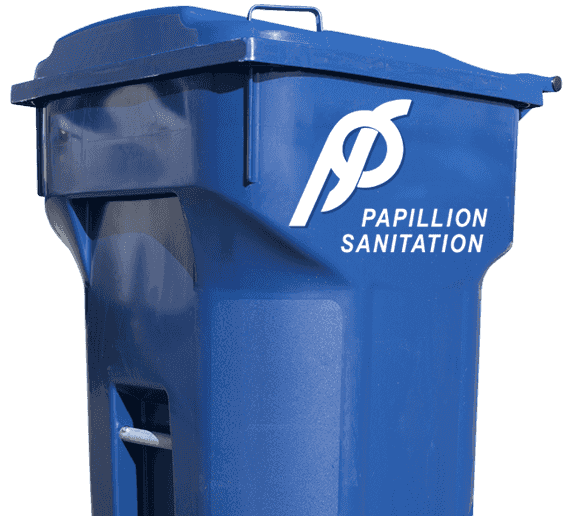 At Papillion Sanitation we collect a variety of items to be recycled, but one item that sometimes is forgotten is glass….